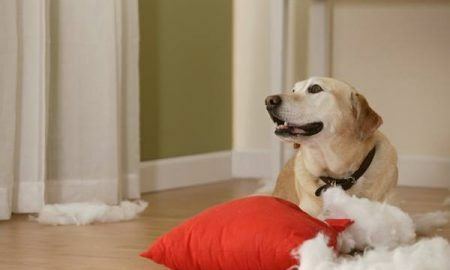 All posts tagged "Steve Reid dog trainer"
Ask the Trainer: My Dog Destroys Everything He Can Get His Paws On! 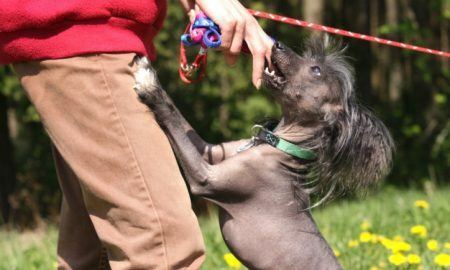 Ask the Trainer: How Do I Teach My Dog Not to Jump on People? 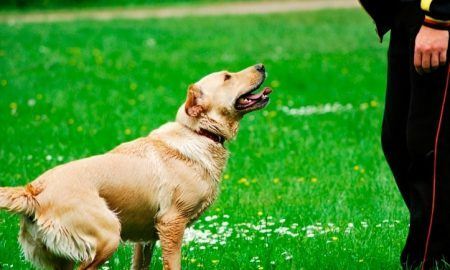 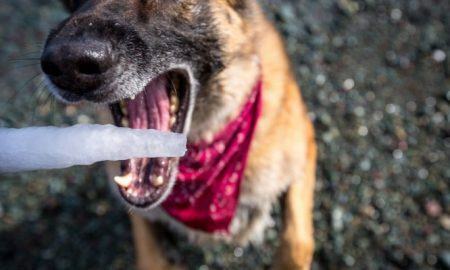 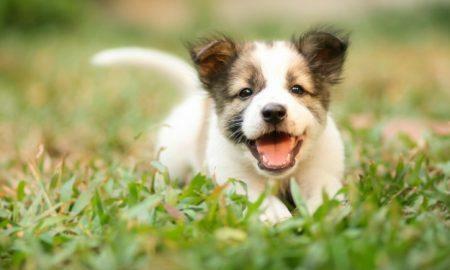 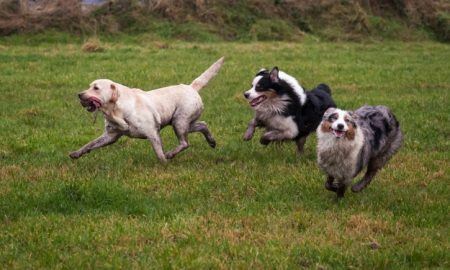 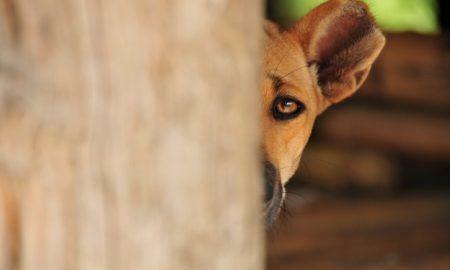 Training Tips to Make This National Dog Week Your Best Ever! 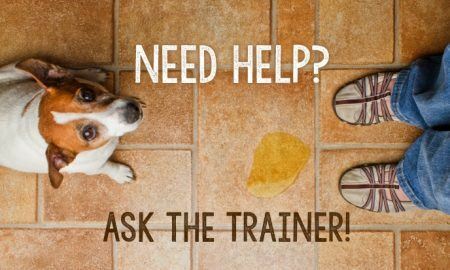 Ask the Trainer: Bring On Your Toughest Training Questions!